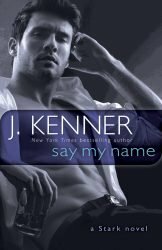 Posted April 22nd, 2013 by https://www.juliekenner.com/author/jbkenner/ & filed under Please Welcome: J.K.'s Guests. 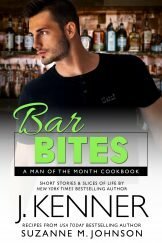 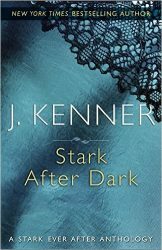 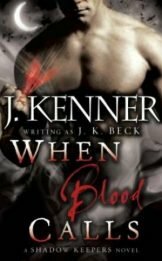 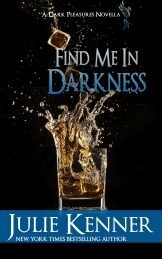 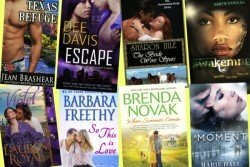 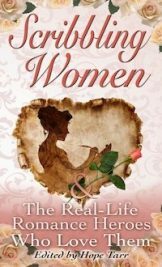 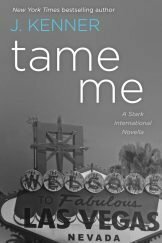 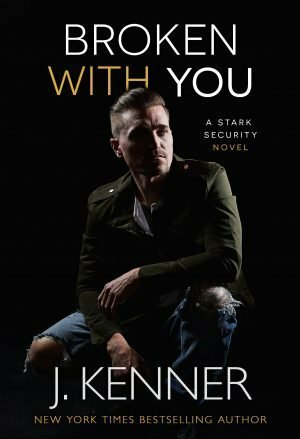 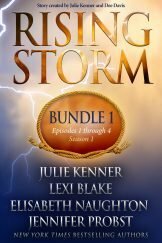 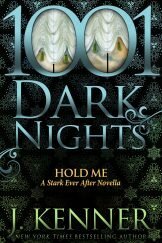 Posted April 10th, 2013 by https://www.juliekenner.com/author/jbkenner/ & filed under Julie/JK's Books, Hump Day Reads. 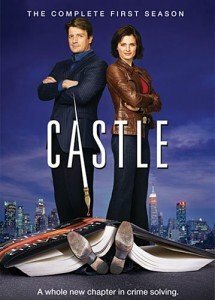 A Fan of "Castle"? 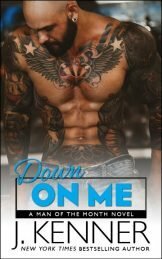 Claudia Dain talks Alpha heroes and Rick Castle! 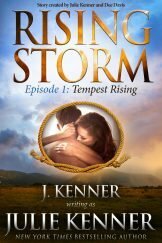 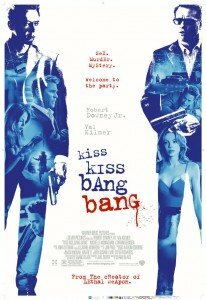 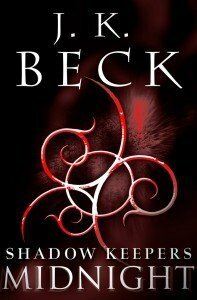 Posted April 1st, 2013 by https://www.juliekenner.com/author/jbkenner/ & filed under Please Welcome: J.K.'s Guests. 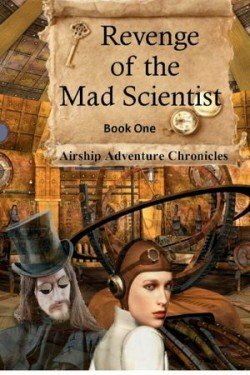 Steampunk Style – It's Everywhere! 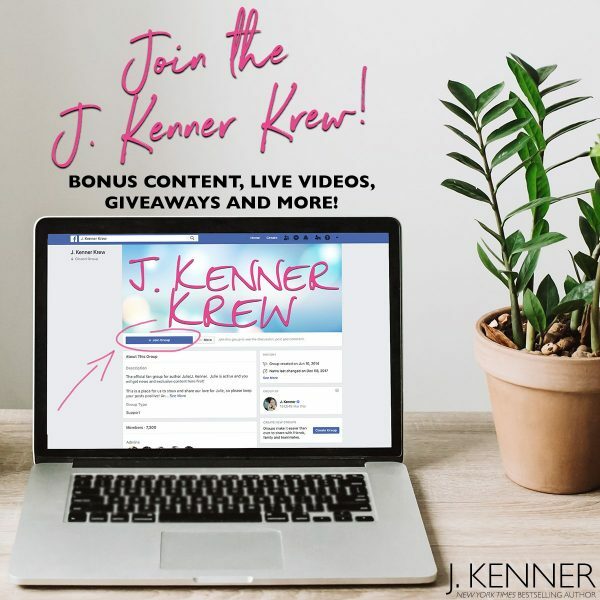 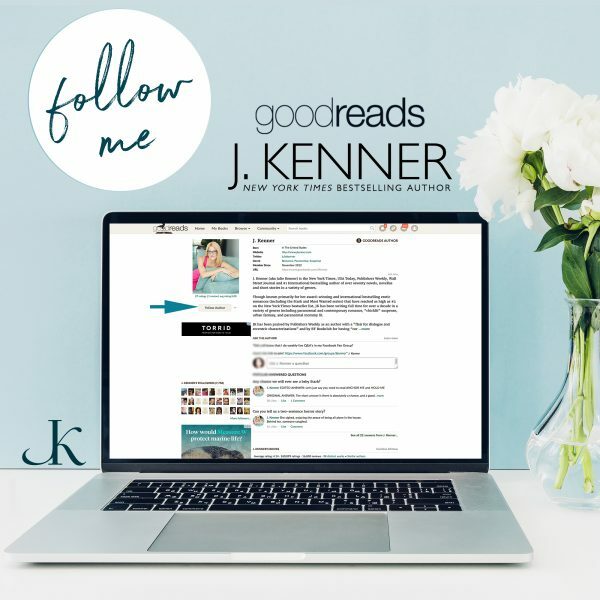 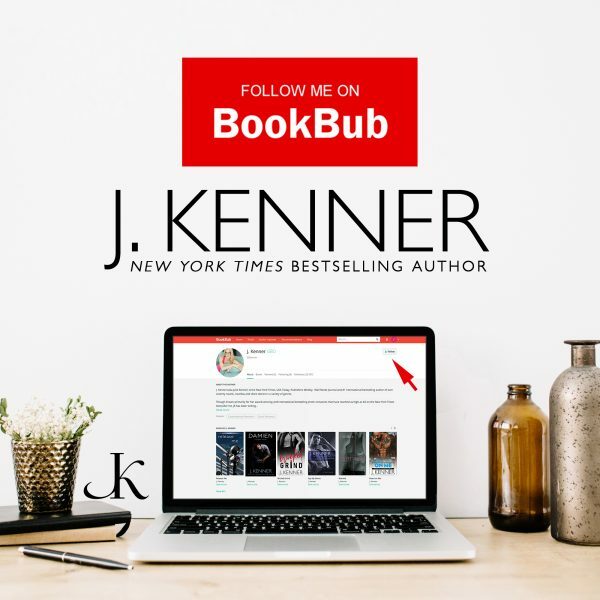 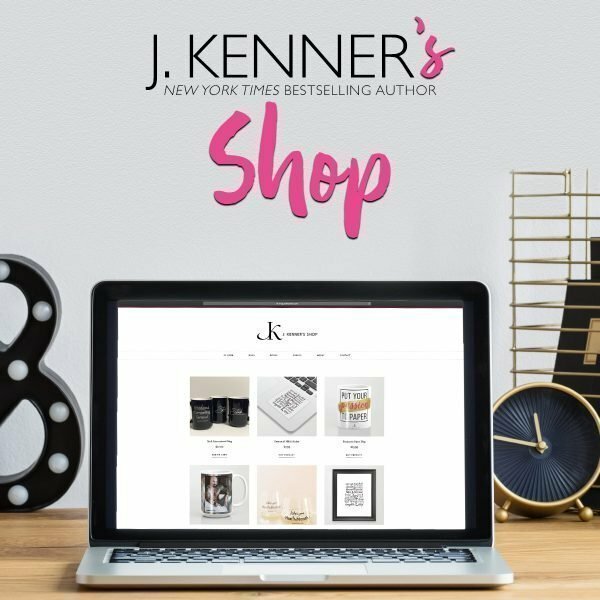 Posted December 26th, 2012 by https://www.juliekenner.com/author/jbkenner/ & filed under Please Welcome: J.K.'s Guests, Books and movies and plays, oh my!. 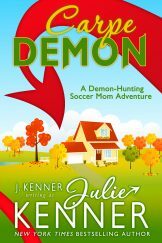 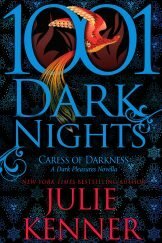 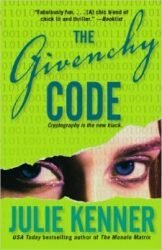 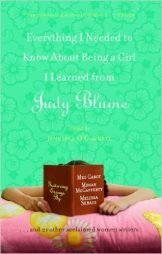 Posted January 6th, 2012 by https://www.juliekenner.com/author/jbkenner/ & filed under Julie/JK's Books.